After our last visit to Barnsdall Park , we headed over to another one of our favorite places in Los Angeles: Crossroads of the World. This little plaza in the middle of Hollywood is considered the very first shopping mall in America, and although it is not much of a mall anymore, you can still walk through it and experience the old Hollywood charm within its gates. Perhaps the primary attraction at Crossroads of the World is the tower at the entrance holding a globe at the top. This structure may seem familiar to any who have visited Disney’s Hollywood Studios, as there is a replica of the tower near the entrance. My personal favorite features are the fairy-tale like structures found towards the back of the plaza, known as the Continental Village. The quaint European cottages are embellished with decorative tiles, stained glass windows, and round top doors. Although the area is primarily used for office space now, Crossroads of the World still captures the fantasy of Hollywood’s Golden Age. A year ago, James and I took a fantastic road trip on Memorial Day weekend to Denver, Colorado for a wedding of close friends. We wanted to take the opportunity to visit other attractions in that general direction, so we decided to drive over, and then fly back to Los Angeles after the wedding. Even though James and I don’t love spending long stretches of time in a car, this has by far been the best road trip that we have taken. 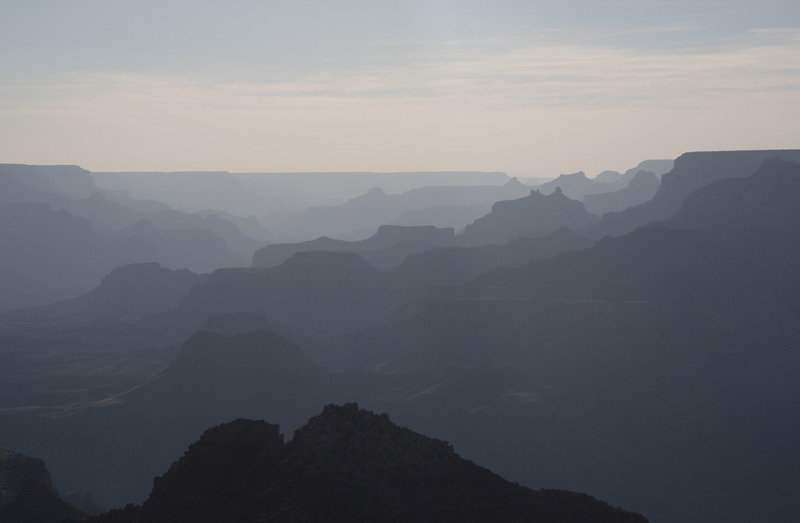 Over the course of just two days we visited some of this nation’s most beautiful natural attractions: The Grand Canyon, Monument Valley, Arches National Park, not to mention the gorgeous views of the Rocky Mountains as we approached Denver. 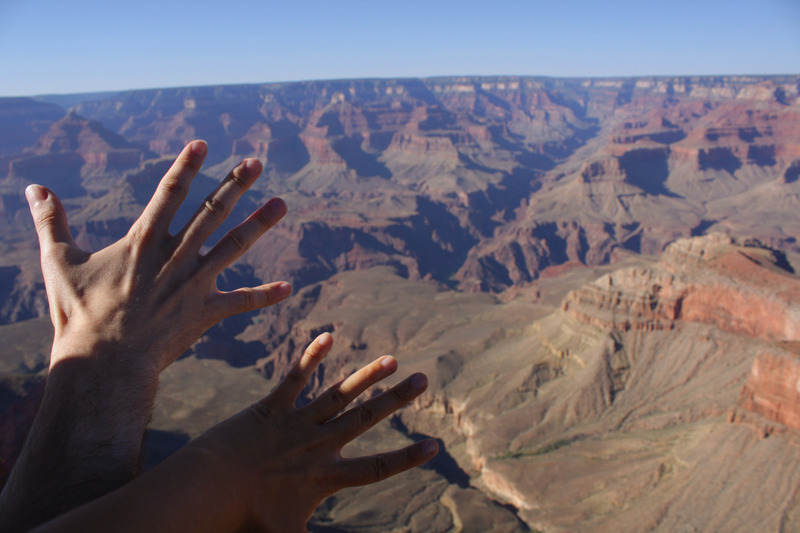 We got a rental car and started the trip on a Friday morning; destination Grand Canyon. It took about 8 hours to get to the national park, and it was everything we could have hoped for. The views looked like they were out of a postcard, no matter which way you turned, or what time of day it was. 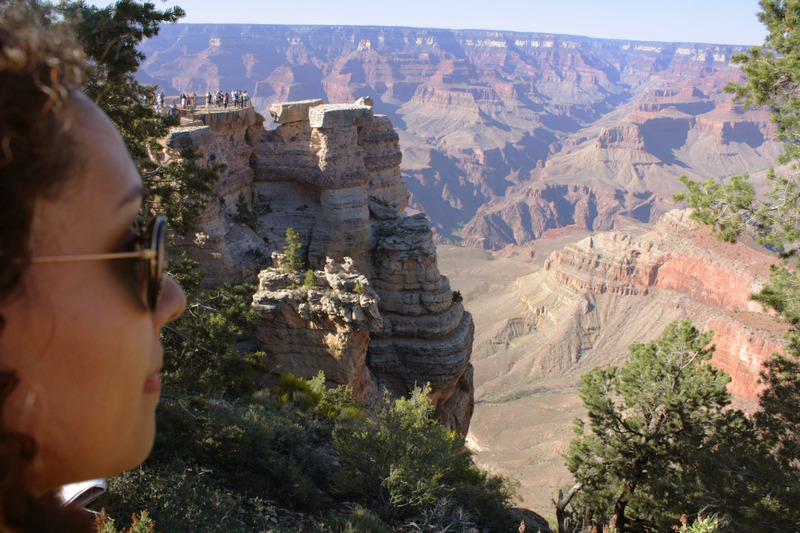 After a few hours oohing and aahing at the Grand Canyon, it was time to get back on the road and head towards our hotel in Kayenta, Arizona. We woke up early the next morning to witness the sun rising over the awe-inspiring Monument Valley. As we drove through the valley we kept taking photos along the way, and stopped a couple of times to get out of the car and take in the scenery. 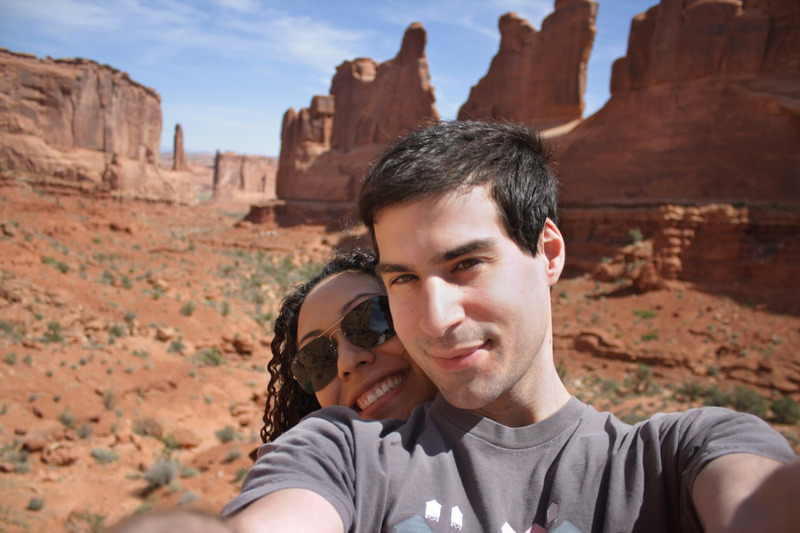 A few hours out of Monument Valley, we made it to Arches National Park in Utah. We knew that the park would be absolutely amazing, but we did not expect for there to be so much of it! It would take us days to go through the whole thing, so we chose a few sites on the map to visit, and each one was unique and incredible. 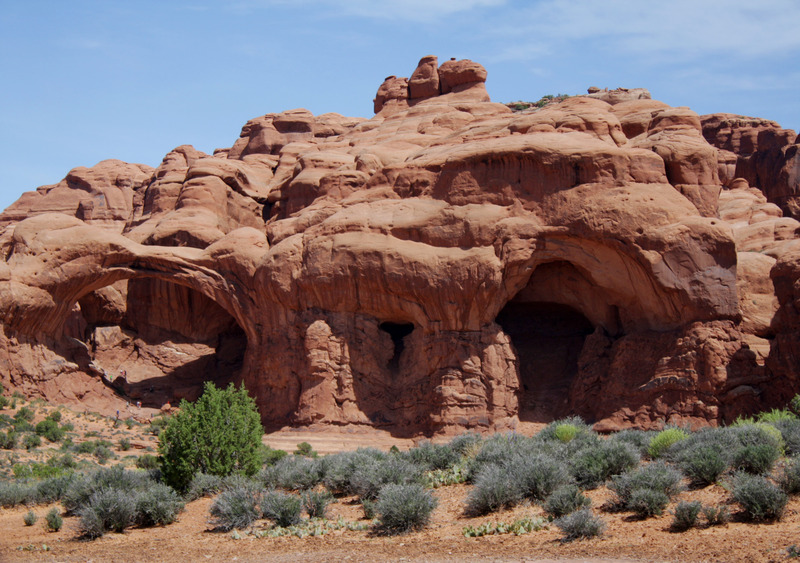 Walking through the arches, massive structures untouched by man or machine, was a surreal experience. After several hours at Arches National Park, we headed toward Denver. Luckily, we were able to enjoy the Rocky Mountain views leading into Colorado, and there was even snow by the road in late May. 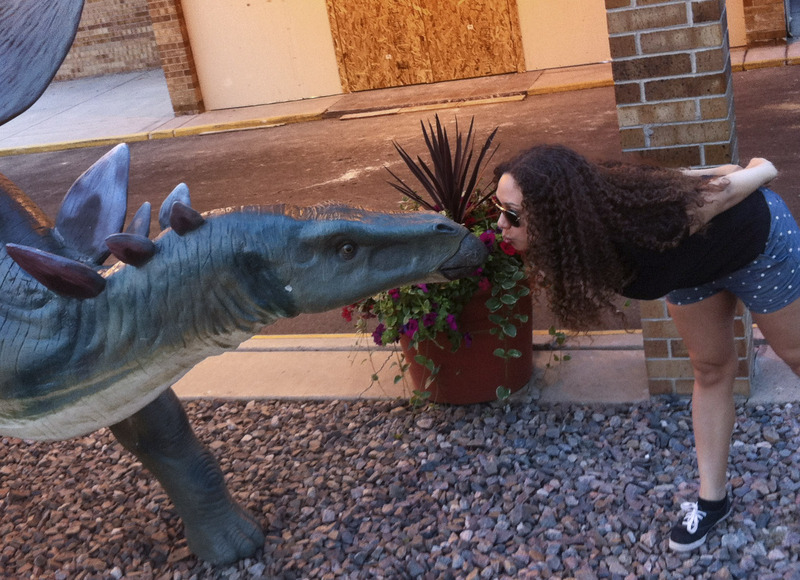 Once we got into the Denver metropolitan area, we checked into our hotel in Lakewood, CO that celebrates the area’s rich history of dinosaur discoveries. The next morning we focused on exploring the city of Denver before heading to our friends’ wedding in the evening. 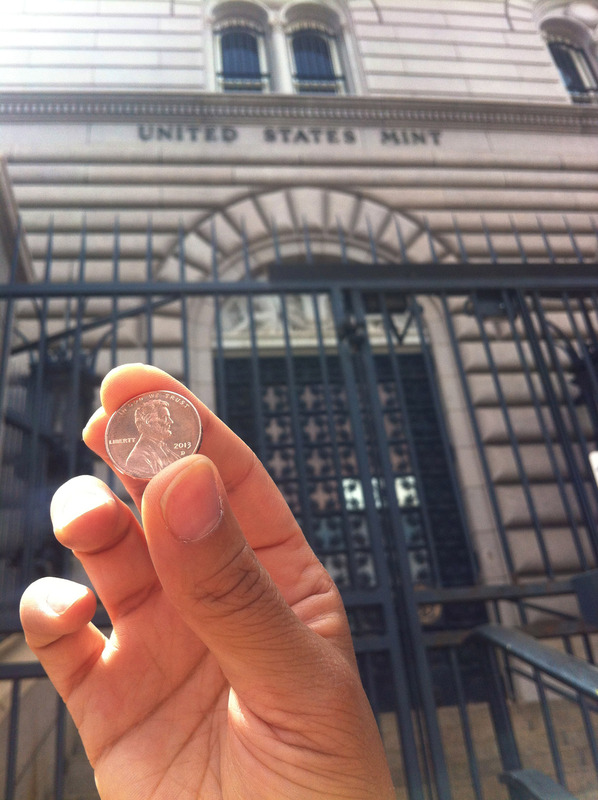 One of our first stops was taking this penny back to its home, the U.S. Mint. Unfortunately, since it was a Sunday, and a holiday the following day, we were unable to actually take a tour. Not too far from the Mint was Denver’s City and County Building. James tried knocking on their door, but they were also closed. 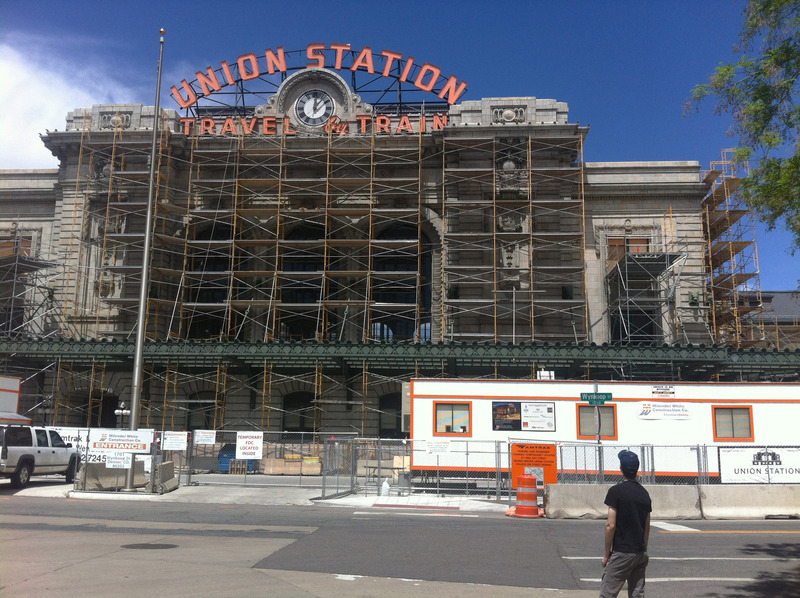 We also walked up to Union Station in LoDo, only to find that we couldn’t enter because of construction. On our last day in Denver before flying back to Los Angeles, we had a few hours to kill, so we decided to do some more exploring. Following the lead of the hotel owners, who we got to meet the previous morning, we went to Dinosaur Ridge just a few miles away from the city. 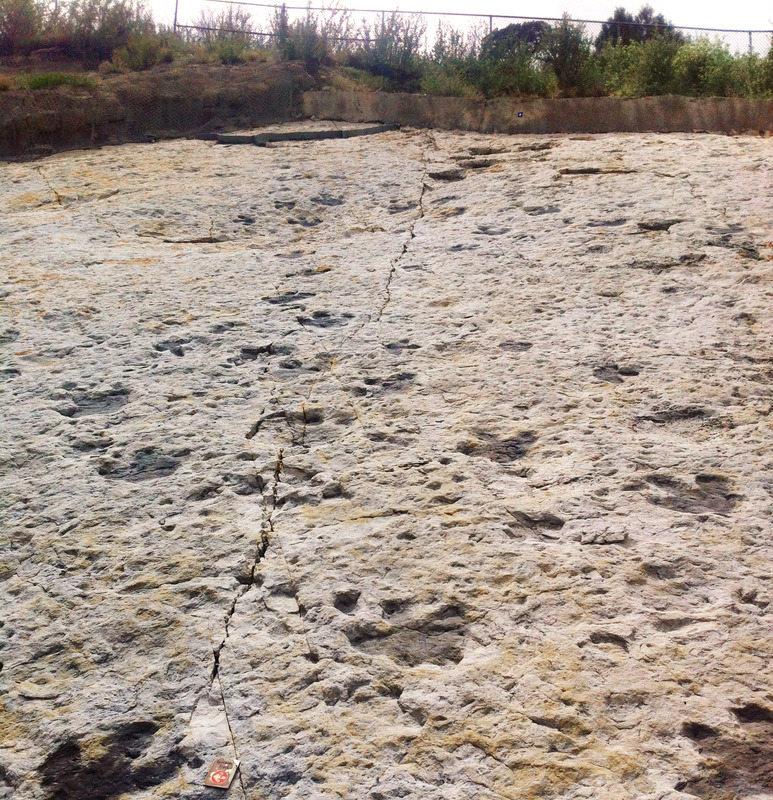 There we were able to take a fun tour up the ridge showcasing several dinosaur fossils and tracks. 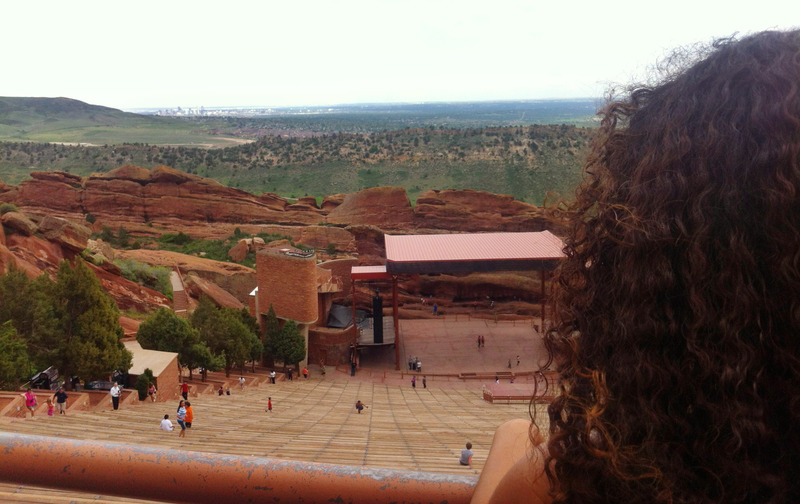 After several suggestions to go there from local wedding guests, we drove up to the Red Rocks Amphitheater. Located between enormous rock boulders, this amphitheater is the most unique outdoor concert venue I have ever seen in person. There was no event going on at the time, so we were able to go into the theater and enjoy the calming views. We thoroughly enjoyed our Memorial Day weekend last year. We had a fantastic time visiting national parks, exploring a beautiful city, and celebrating with our friends. We definitely want to take this trip again someday. A couple of weeks ago, James and I took a weekend trip to Rhode Island to take care of some wedding planning details. We came back home feeling productive, and excited from the decisions that we made. Now that we have a lot of more of the basics covered, we can have breathing room to focus on the smaller projects. The first appointment we went to was to pick out our reception rentals – i.e. linens, tables, chairs, silverware, chinaware, etc. We played around with a lot of different variations of blush, champagne, and ivory before we were able to come to any decisions. Before walking in, we thought we wanted a blush table cloth, with ivory napkins. However, once we started seeing different options, we decided on a champagne tablecloth with an ivory lace overlay, and damask champagne napkins. 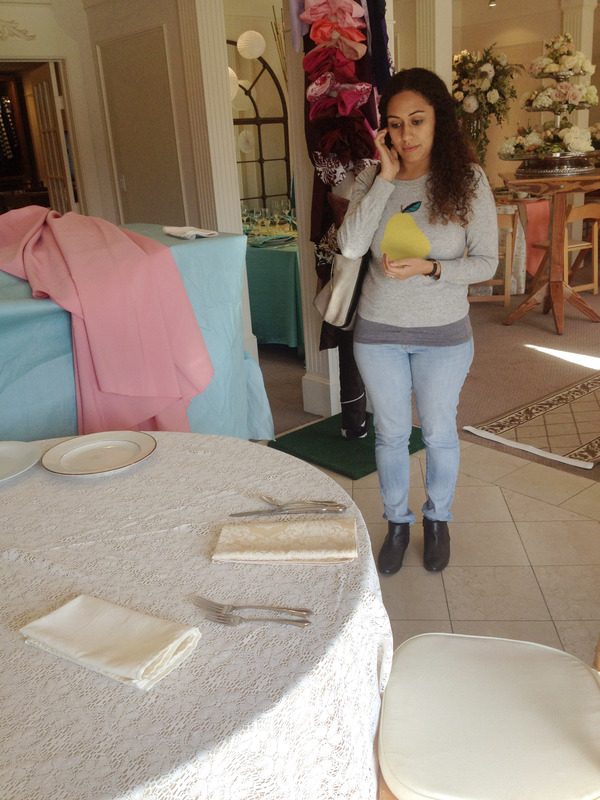 Picking out our chairs and chinaware was a much faster process. We went with a natural finish on our chairs, and ivory china with a gold rim. For the glassware, we decided to break wedding tradition by going with champagne saucers instead of flutes. The next leg of our trip involved cake tasting. We knew that we wanted to go with cupcakes instead of having a large traditional wedding cake, so I selected a couple of cupcake bakeries with good reviews and pretty cupcakes. 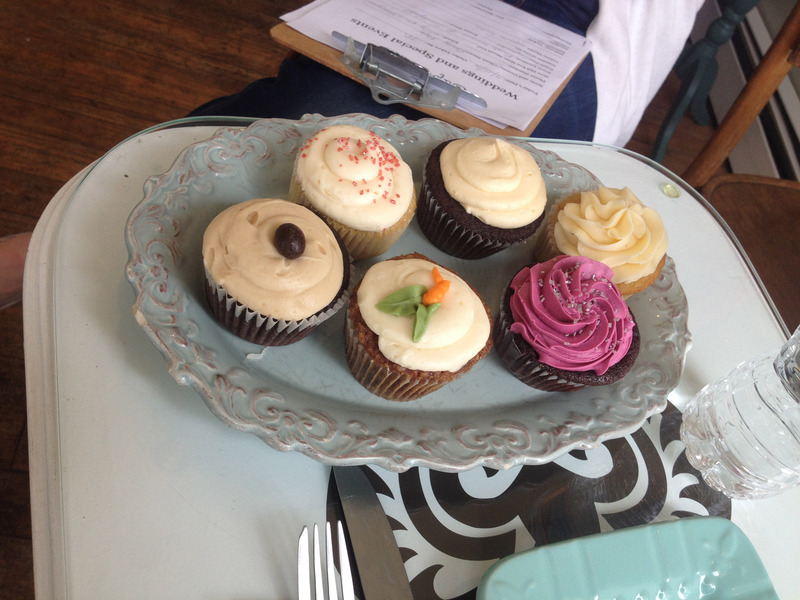 We had two tastings, and ‘The Cupcakerie‘ blew the other bakery out of the water. 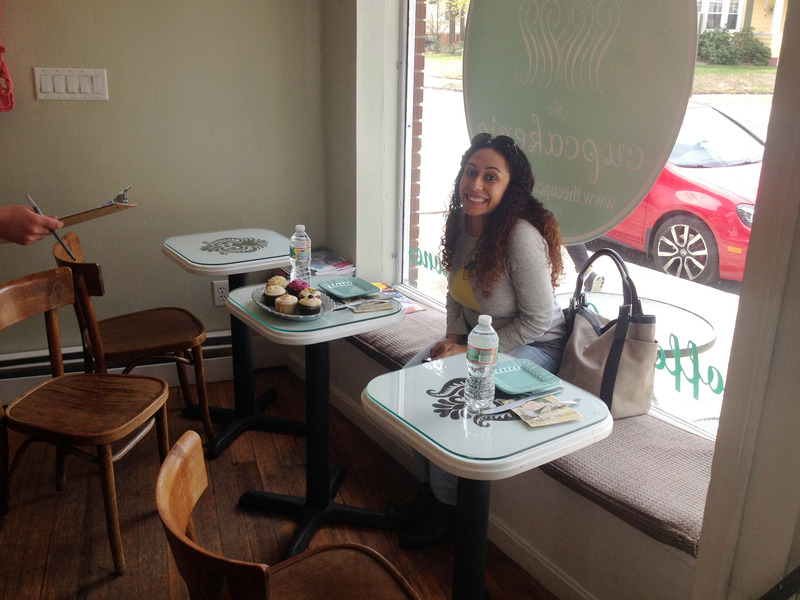 Not only did we absolutely love the delicious cupcakes, but the customer service and design detail were exactly what we were looking for. We picked out four cupcake flavors to feature at our wedding, and are also having a couple of macaron trays as part of our sweets display. Later in the afternoon, we took a visit to our wedding venue, a lovely patch of land in the forest. The reception itself will take place on a grassy field surrounded by trees a few hundred feet from the above picture. 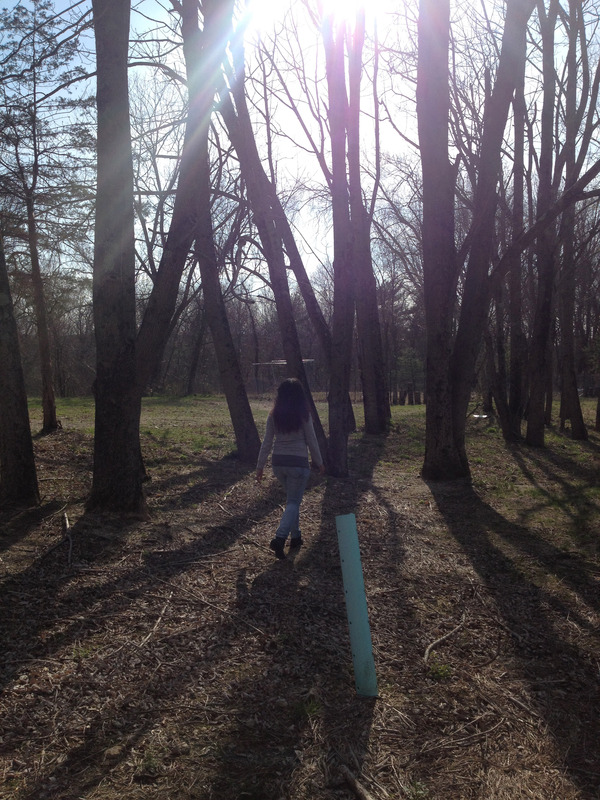 We’re so glad that we will have these trees to walk through for our photos. Our next trip will be in July, where we’ll tackle some more planning details. In the meantime, we’re staying busy and productive doing what we can from home. 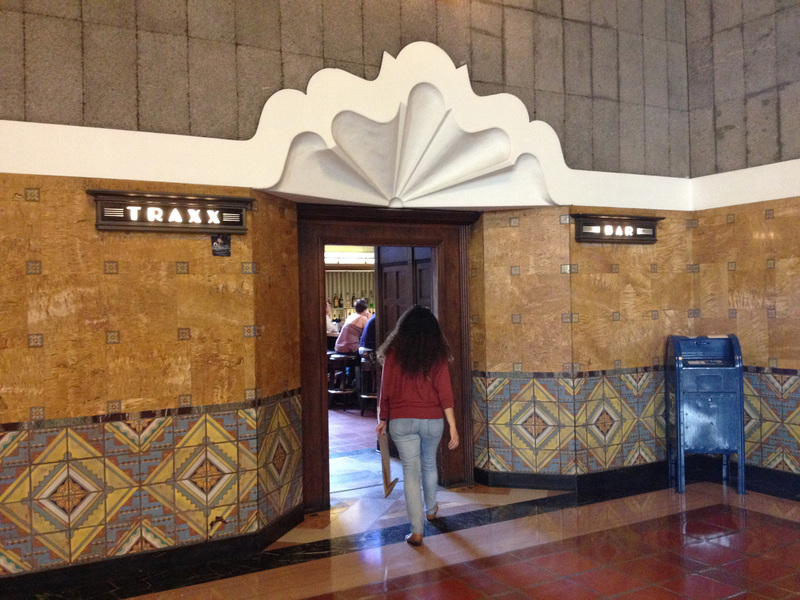 Next up in the Favorite LA Spots series is Union Station. Like with the first two, Union Station has special meaning to James and myself not only for being a beautiful (and free to visit) destination, but also for being a part of one of our early dates (the fourth to be exact). Almost four years ago, I had my very first birthday in Los Angeles. I still didn’t know many people, and for a little while I thought I would spend it by myself. Lucky for me, the man who will soon be my husband cleared out his day and gave me a tour of downtown Los Angeles. We took the Metro Red Line from the Universal City station to Union Station, and I fell in love with it instantly. I had seen the station’s waiting room and old ticketing hall in feature films, but its grandeur is apparent only person. I loved the intricate details in the gardens and every room, from the wall tile…. …to the gorgeous vaulted ceilings. The station represents a precious part of Los Angeles history, and a first impression for countless people arriving here over the past century. We’re so glad that its still here to welcome people to the city that we call home.